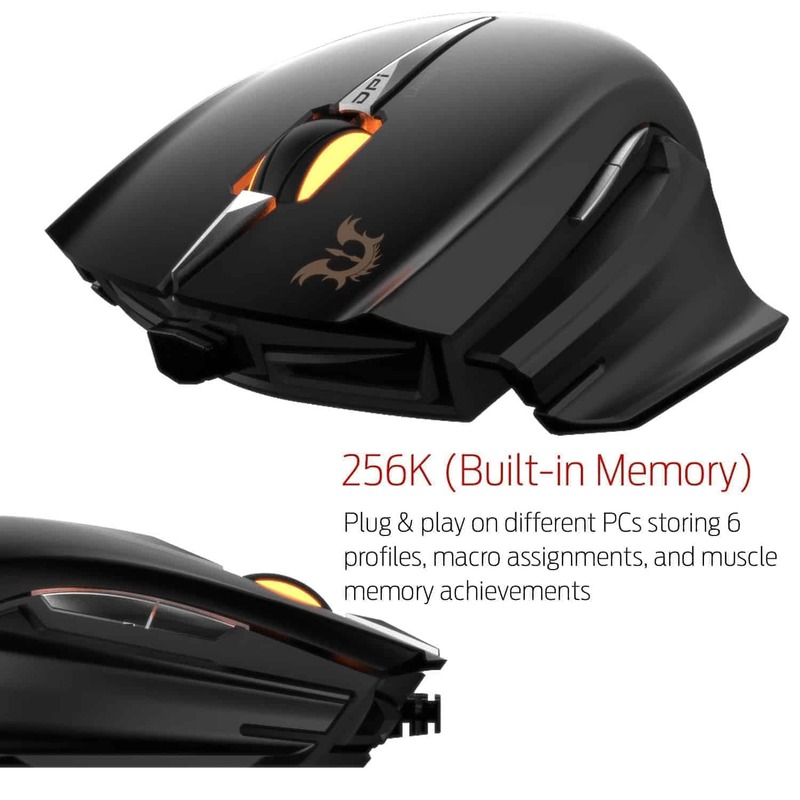 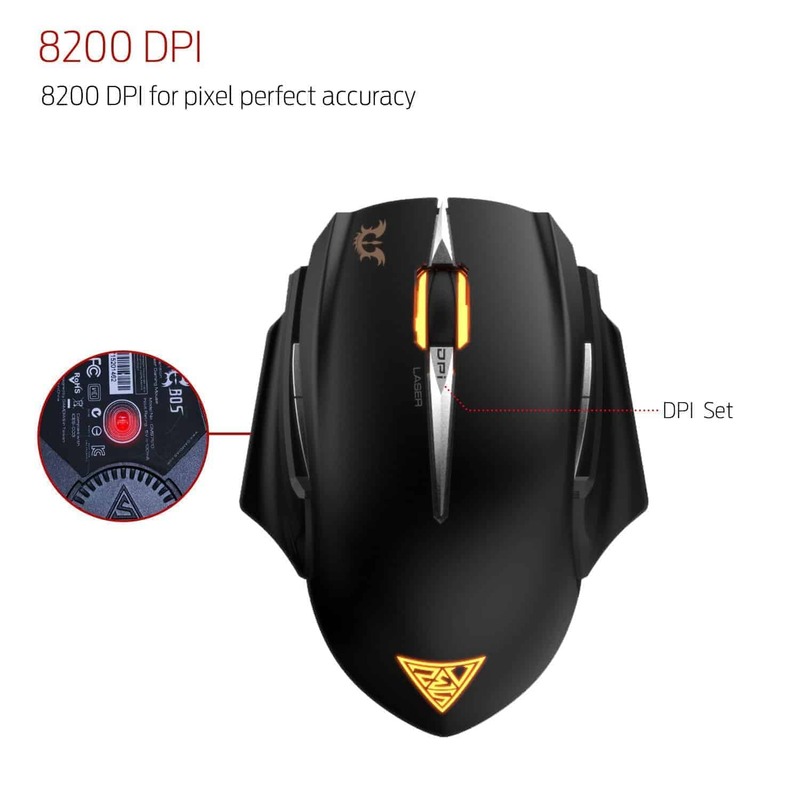 The EREBOS Optical features a 3500 DPI optical gaming sensor with upgraded tracking and pixel perfect accuracy. 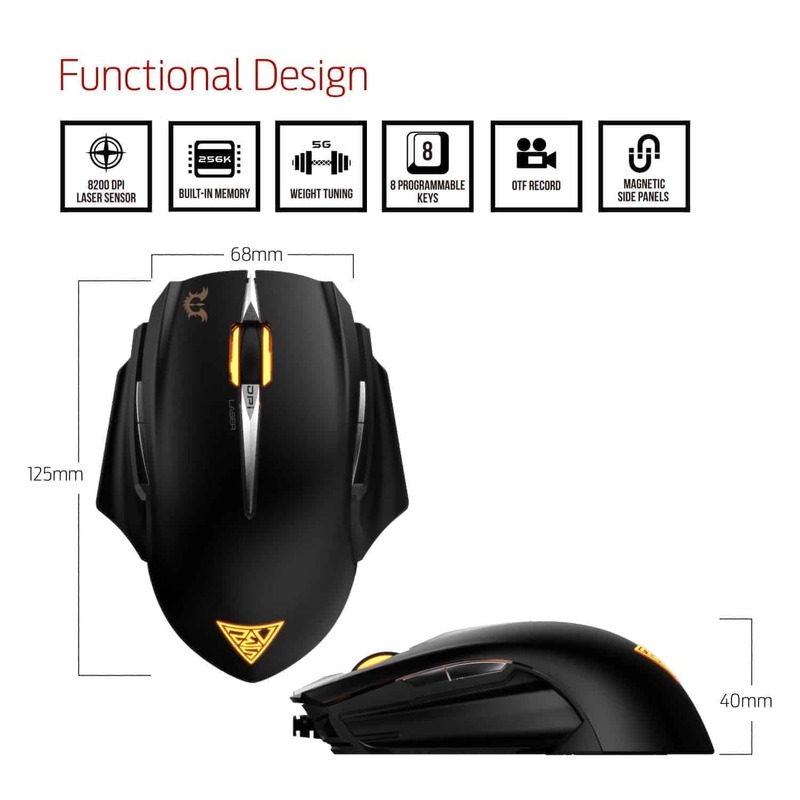 Settings set on your mouse will be saved when moving from one gaming setup to another. 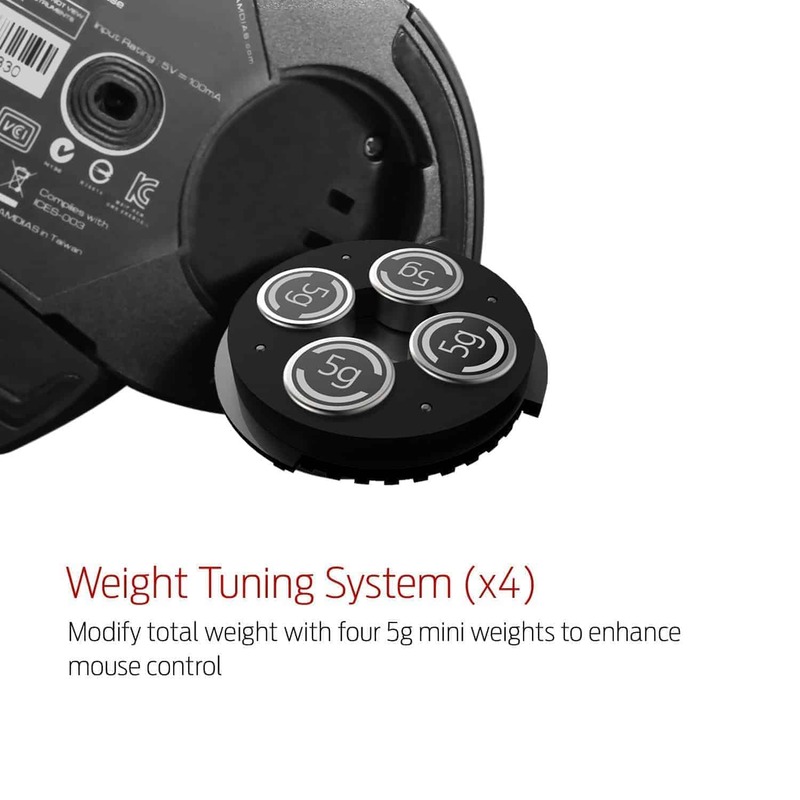 Need your mouse to be a heavier or lighter? 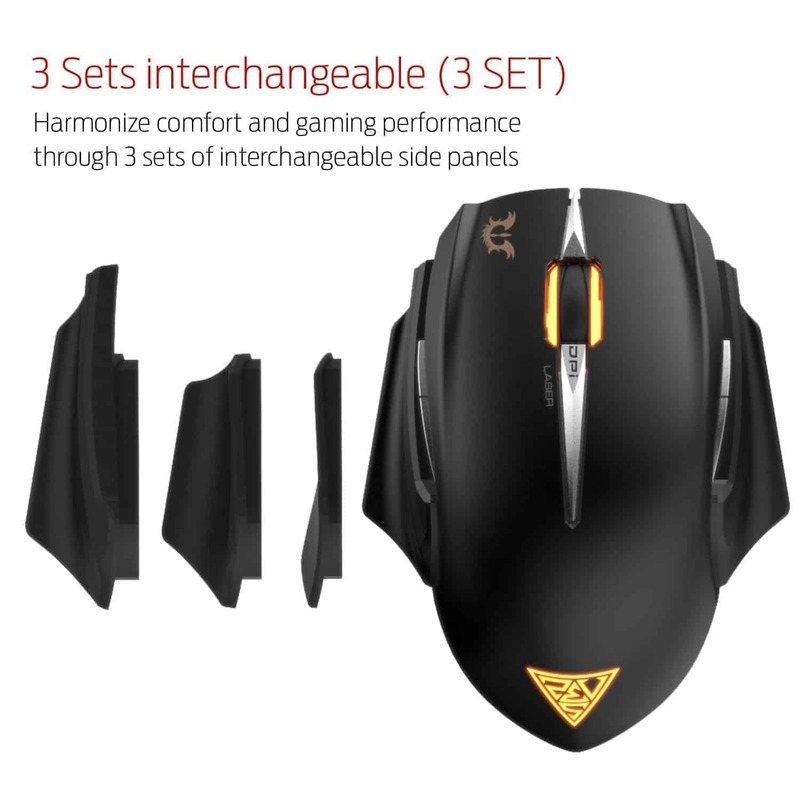 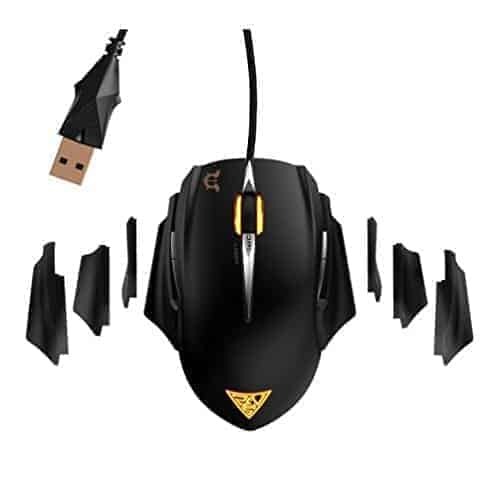 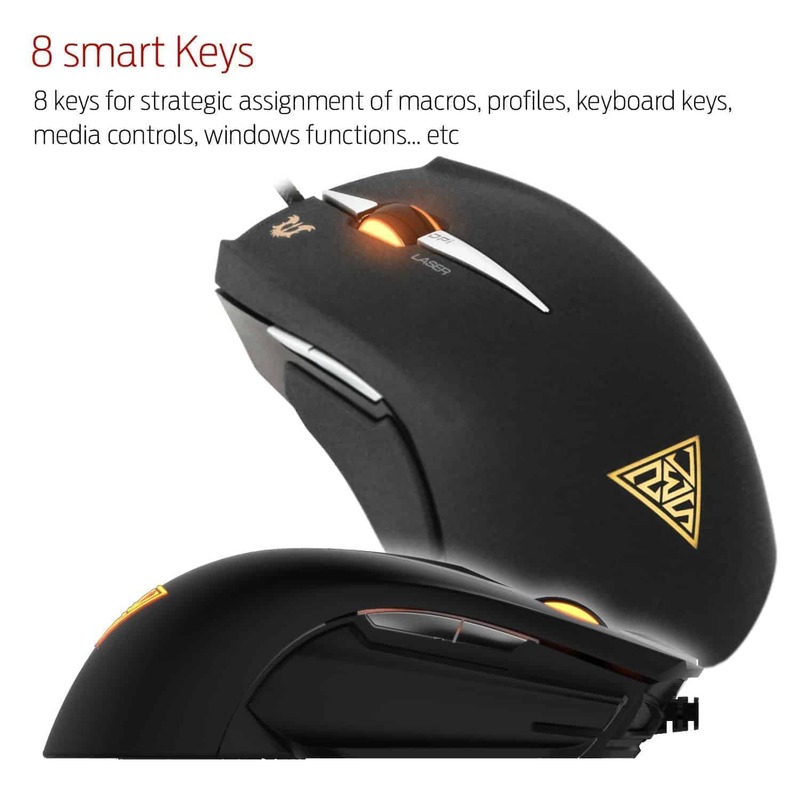 By adding or removing weights, you can customize your mouse to feel just the way you want it..
For EREBOS Extension Optical Gaming Mouse, you now have the freedom to adjust your gaming style by customizing the 3 sets of interchangeable magnetic side panels. 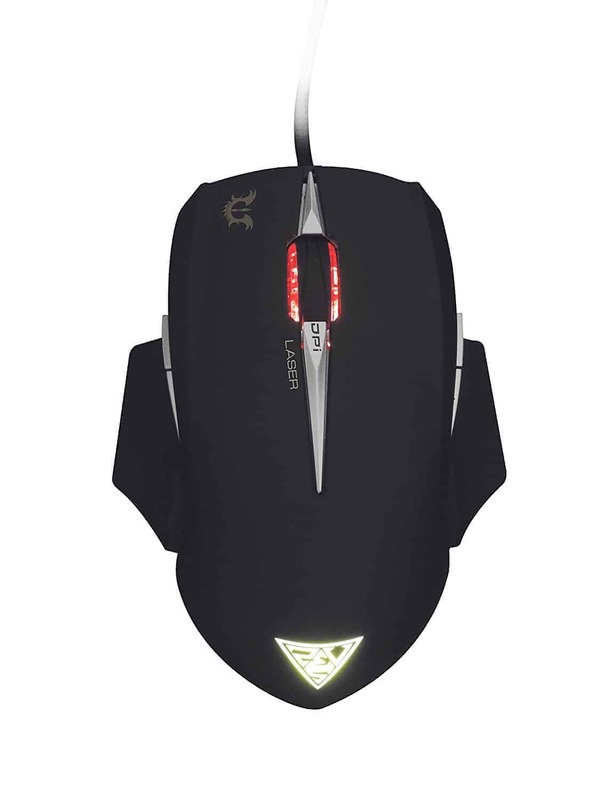 A weight tuning system at the bottom enables you to personalize your gripping style.